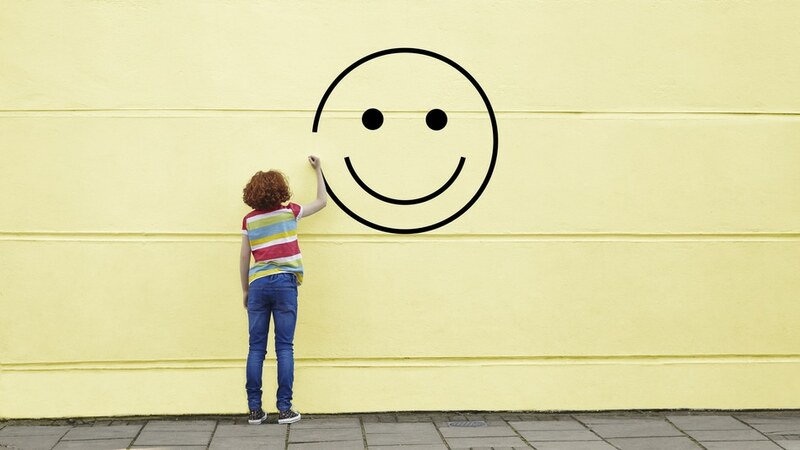 March 20-International Day of Happiness. The day recognizes that happiness is a fundamental human goal, and calls upon countries to approach public policies in ways that improve the well-being of all peoples. This day was founded by Jayme Illien, and it was launched by the United Nations to inspire and mobilize the global happiness movement. Studies says that being happy can promote a healthy lifestyle, because happy people are more likely to eat healthier and they are more engaged in more health-promoting behaviors such as exercise. It can also help keep your immune system strong and can help lower your blood pressure, because when people are happy tend to produce lower levels of cortisol in response to stressful situations. When you are stressed the levels of the hormone cortisol can increase, and it can cause weight gain, disturbed sleep and high blood pressure. Being happy may have some other potential benefits, but the most important one is that it will make you live longer. March 20-International Day of Happiness. Comments Off on March 20-International Day of Happiness. March 13, 2019 – World Kidney Day. Comments Off on March 13, 2019 – World Kidney Day. All rights of the content published on the site (e.g. texts, videos, images) are subject to copyright and other laws for the protection of intellectual property and are reserved to the operator or to those who legitimately have the relevant rights. The user is prohibited from modifying or deleting distinctive signs, trademarks or other indications. The use of the content– in any way – is not permitted except in cases where SalusBank expressly permits it.